DELI UNITED works with Asia’s leading nurseries to offer fresh-cut flowers for your parties or reception areas, spa facilities and bathrooms. 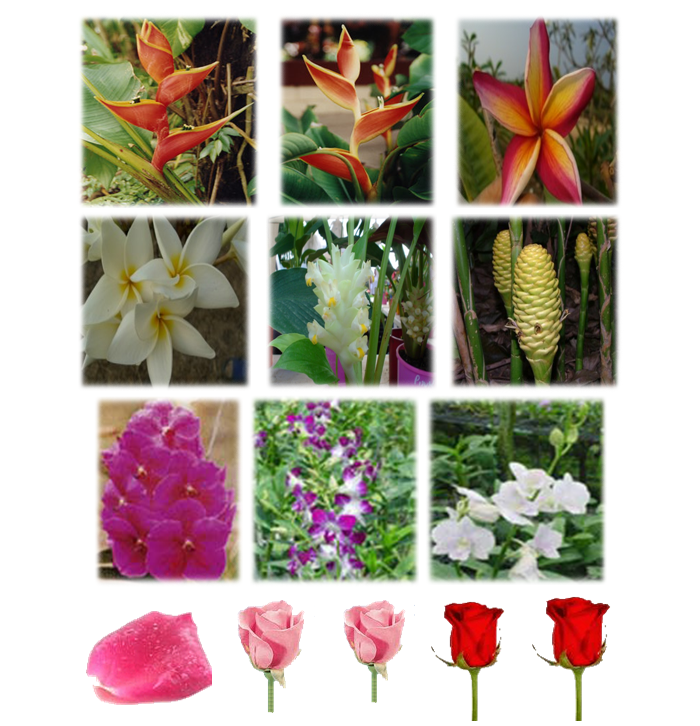 For your grounds and gardens, we also supply exotic plants, flowering shrubs and other landscaping varieties. 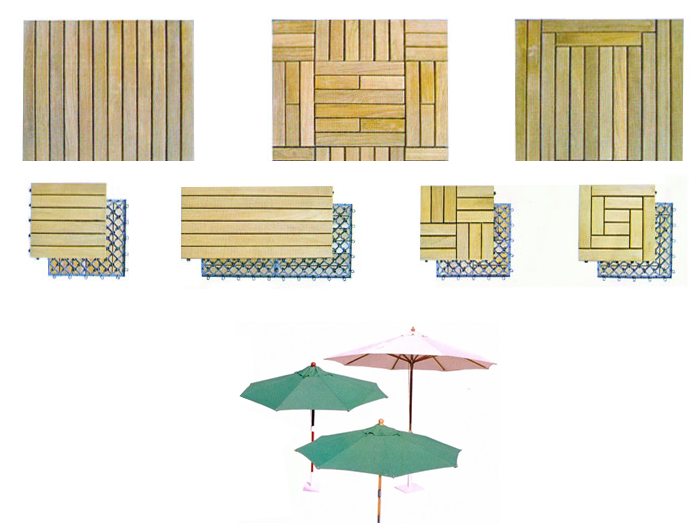 In addition, look to DELI UNITED for top outdoor Structure such as Deck Tiles/ Shower Platform, Parasol etc. Established in 2010 by Mr. Andrej Wicke and headquartered in Bangkok, Thailand, DELI UNITED serves the domestic and international hospitality industry with the highest quality products and services.